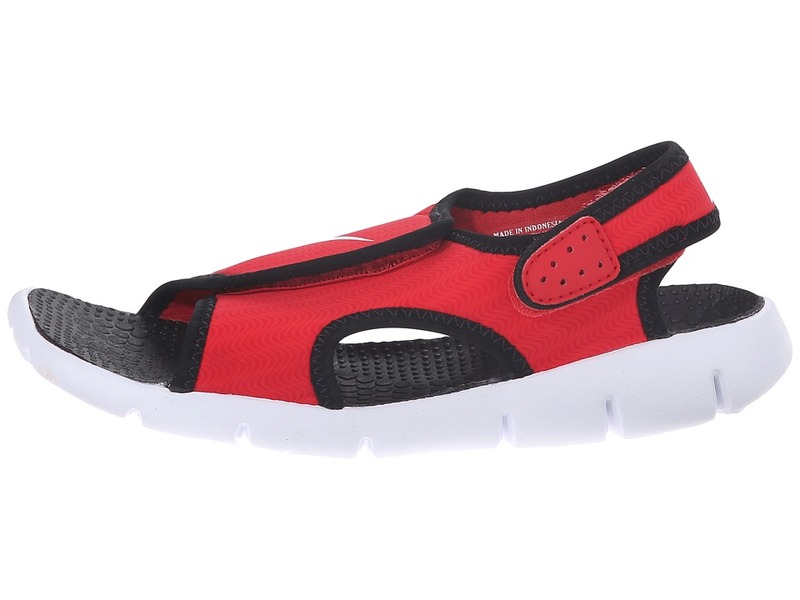 Have some fun in the sun with these great water friendly sandals! 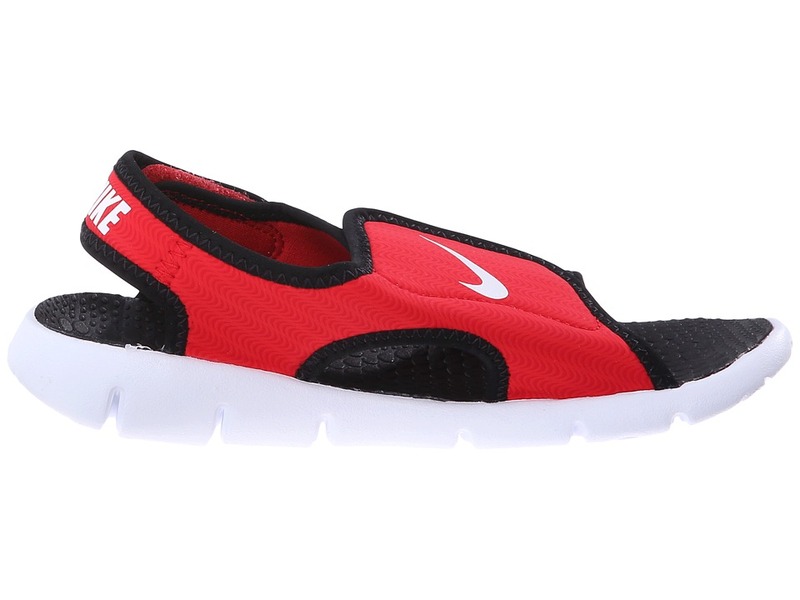 ; Quick drying synthetic upper allows you to splash around in comfort. 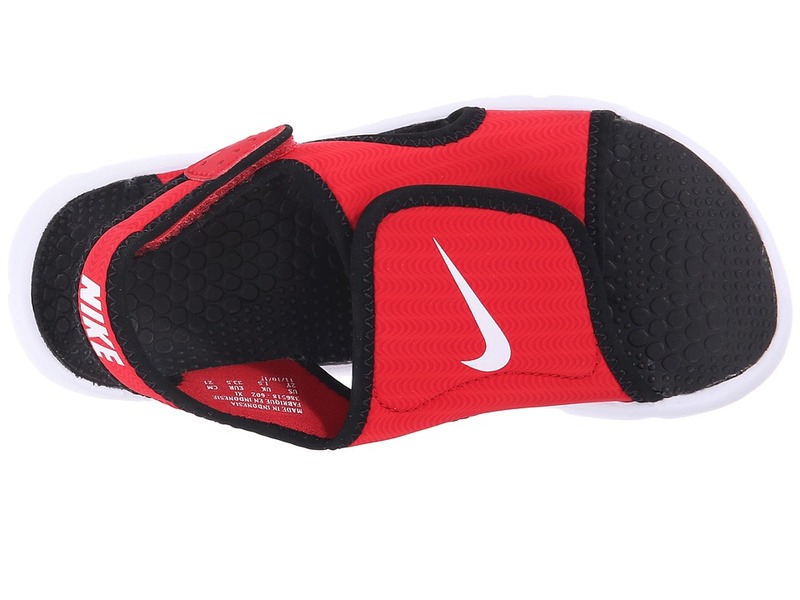 ; Hook-and-loop closure at the heel and top of the foot for a secure fit and easy on and off. 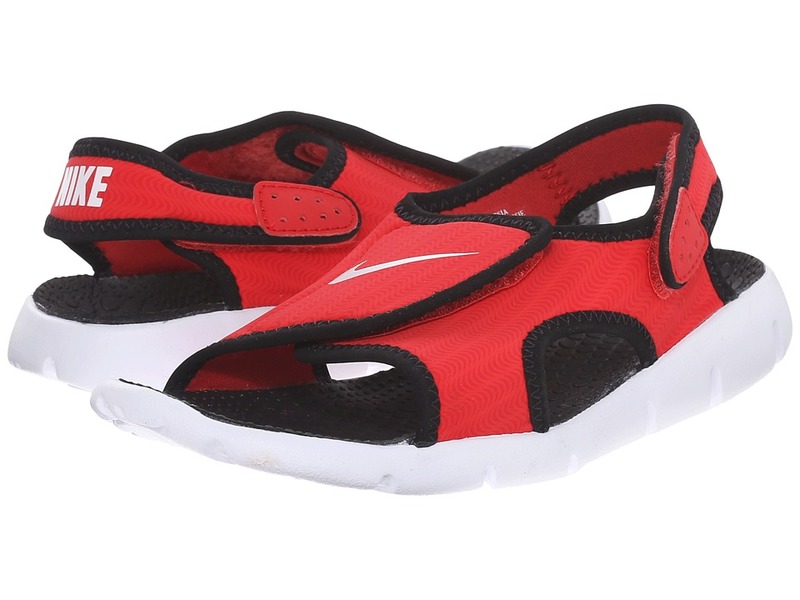 ; Phylon midsole with Sensory Motion technology helps cushion the foot and keep the sandal flexible. 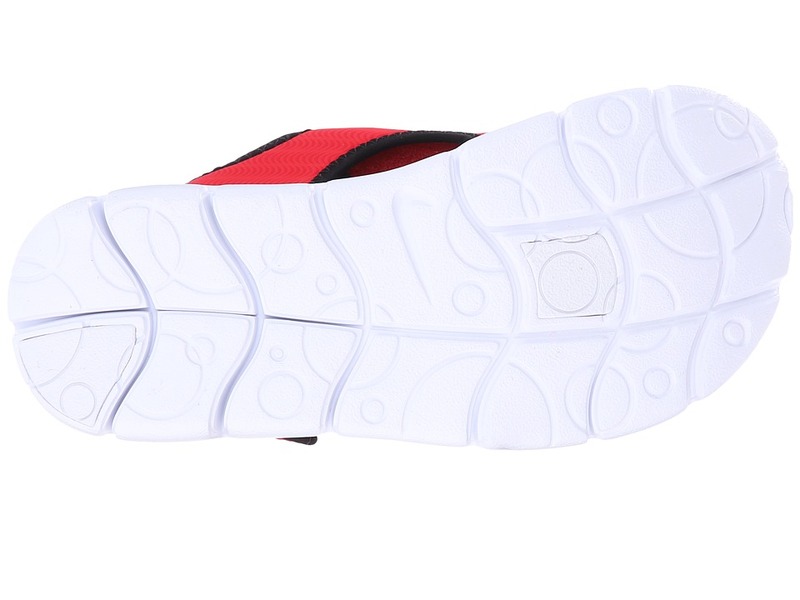 ; Non-marking rubber outsole. 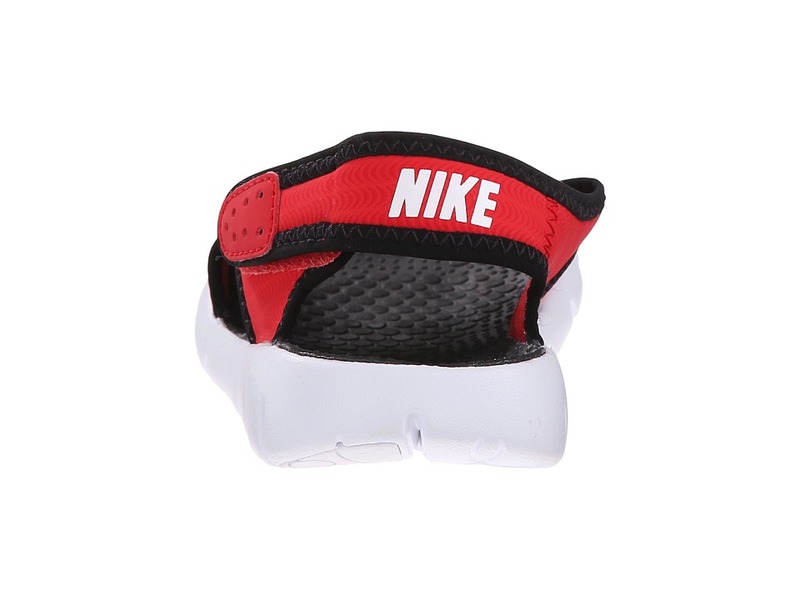 Measurements: ; Weight: 4 oz ; Product measurements were taken using size 2 Little Kid, width M. Please note that measurements may vary by size. 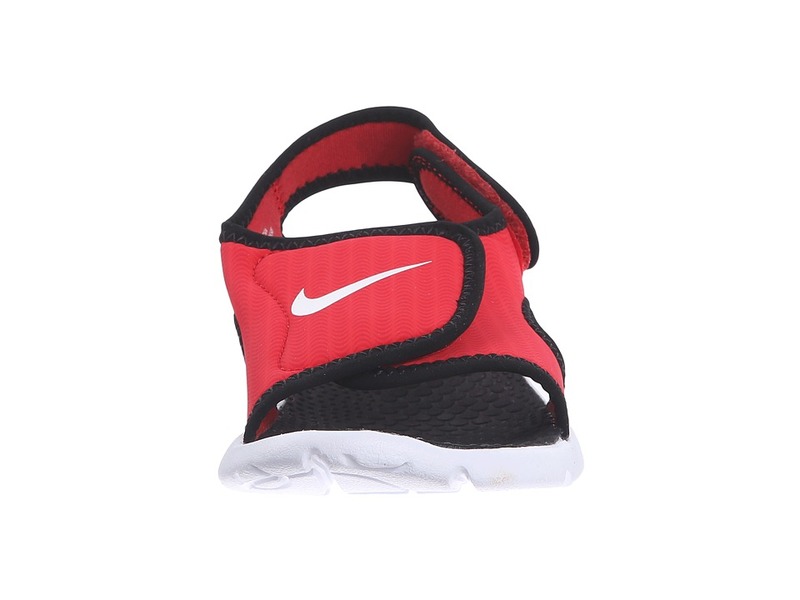 Be the first to review “Nike Kids Sunray Adjust 4 Little Kid Big Kid Boys Sandals” Click here to cancel reply.